Because of the unique nature of this workshop space is limited and part time-attendance is not possible. Because of the need to acquire tools and materials for all attendees onsite registration is not available. All payments must be made online via the secure ticketing page. Now that all that's been taken care of read on! Includes access to performance and construction sessions, puppet building materials and welcome reception. 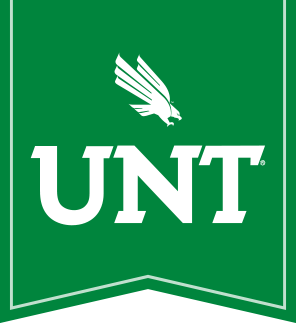 Currently enrolled University Of North Texas students may contact James M. Martin or Mario Tooch regarding discounted student registration.